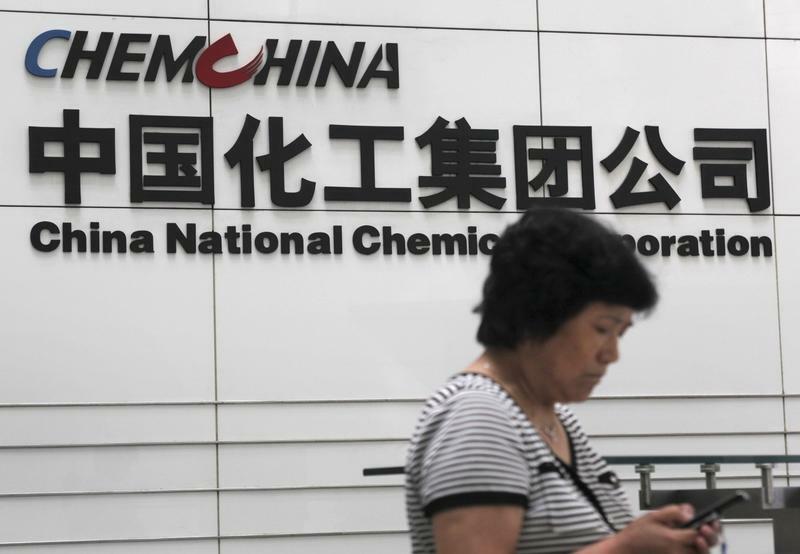 A changing of the guard at ChemChina suggests a Sinochem deal is getting closer. At more than $100 bln in annual revenue, the resulting giant would be on par with DowDuPont. Some forced sales may result, but Beijing’s ambition will keep the focus squarely on more buying. Ning Gaoning, chairman of state-owned Sinochem, was appointed to the same role at rival ChemChina on July 13, replacing Ren Jianxin. The personnel change is a precursor to a merger of the two companies, according to a July 1 report by Chinese publication Caixin when it also first had news about the chairman change. Deal talks also were reported by Reuters, citing unnamed sources, in October 2016.